Francis Rawdon Moira Crozier was a humble man from County Down. He never sought fame and glory but he is an unsung hero of the age of exploration. He sailed with some of the legendary figures on many voyages paving the way for the Heroic Age of exploration for men like Amundsen, Scott and Shackleton. Crozier was born 16 August 1796 in Banbridge Co. Down. Like many of his contemporaries he left home at a young age and joined the British Navy to fight in the Napoleonic war. In his time he sailed on six voyages of discovery sailing with some of the legendary explorers of the era. He sailed with Sir Edward Parry in a search for the North West Passage and a failed attempt to reach the North Pole. He joined Sir James Clark Ross on a four year voyage naming geographic locations in the Antarctic that became synonymous with the heroic age of exploration like McMurdo Sound, Mount Erebus, the Ross Ice Shelf and Cape Crozier. And most famously he joined Sir John Franklin on his doomed Northwest Passage expedition. 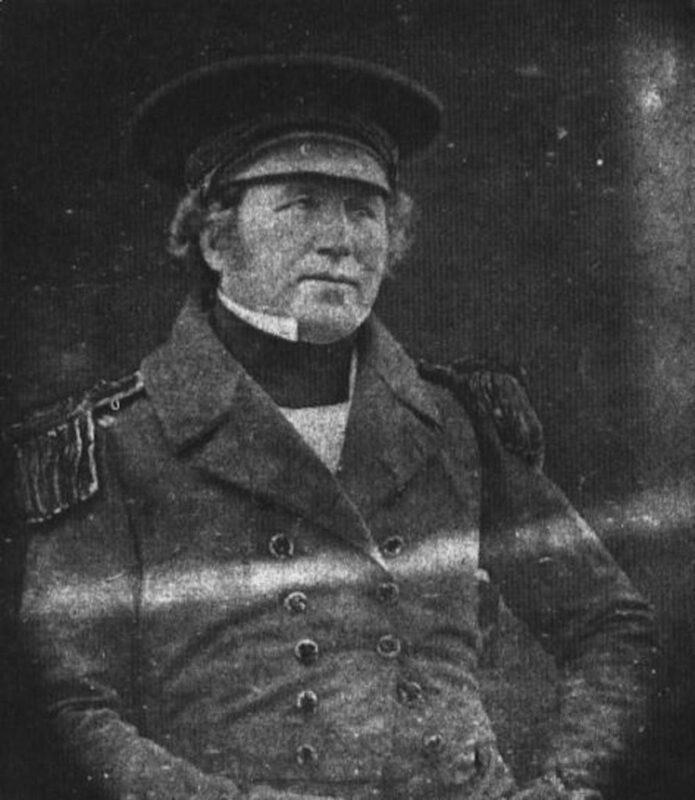 Crozier was second-in-command to Franklin and appointed captain of the HMS Terror. In 1845 they set sail on what would be one of the greatest tragedies in the history of Polar exploration. 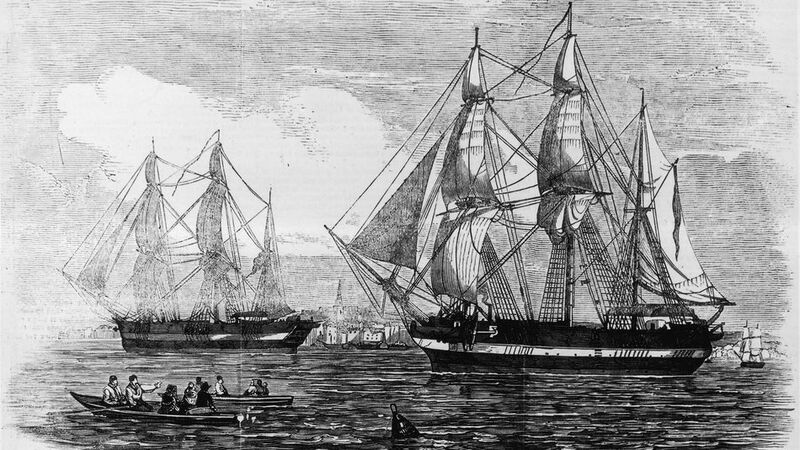 Some time into the voyage the Terror and the other ship HMS Erebus got stuck in ice. The crew were forced to abandon ship. Shortly after Franklin died and Crozier was left in charge. He took command and led the 129 men across the barren icy Arctic wilderness. For several years Crozier tried to get his men to safety but many dropped dead in their tracks and other were said to have resorted to cannibalism. All men were lost. As the legend goes Crozier was the last man to die. 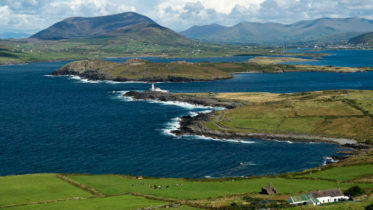 The story of what happened to the expedition was not uncovered till 1859, over ten years later when an expedition led by another Irishman Captain Francis Leopold McClintock found a message left by Crozier in a cairn on Victory Point, King William’s Island. The message said that Franklin had died on June 11, 1847 along with 23 crew members. He said the ships and been stuck in ice and had been abandoned. A massive search operation was launched at the time but the ships were never found. They became the stuff of legends and stories. Only recently have the ships been discovered. The HMS Erebus was found in 2014 and the HMS Terror September 2016.